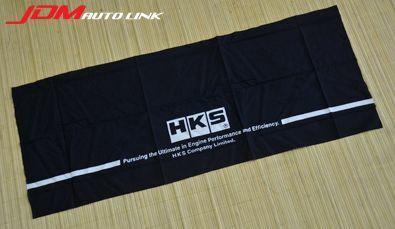 Brand new HKS Japanese Towel measuring 35cm x 90cm made from cotton 100%. This is a domestically hand dyed towel Japanese towel with HKS logo. This towel is dyed using hand dying method called "Honzome". A craftsman dyes each one by hand making every towel unique. The color will fade slightly with use to give a vintage style weathered look. 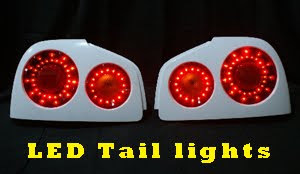 Should you be interested in this, email us at sales@jdmautolink.net for pricing and delivery to your location.